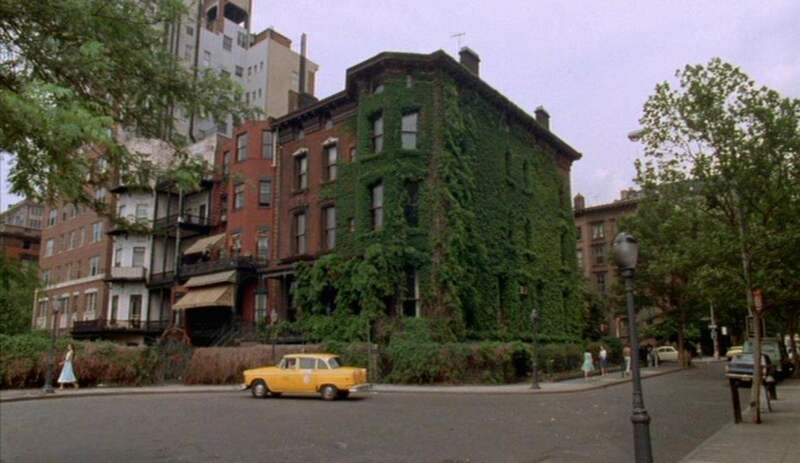 Moving into your own place is a big step, and it can be scary. Whether you’re buying a house or renting an apartment, it’s a big commitment that requires a lot of consideration. You’ll have to worry about expenses, the safety of the neighborhood, and most importantly, you’ll have to be sure that you will enjoy living there. On the outside a house can look perfect, but there is always a history behind it. 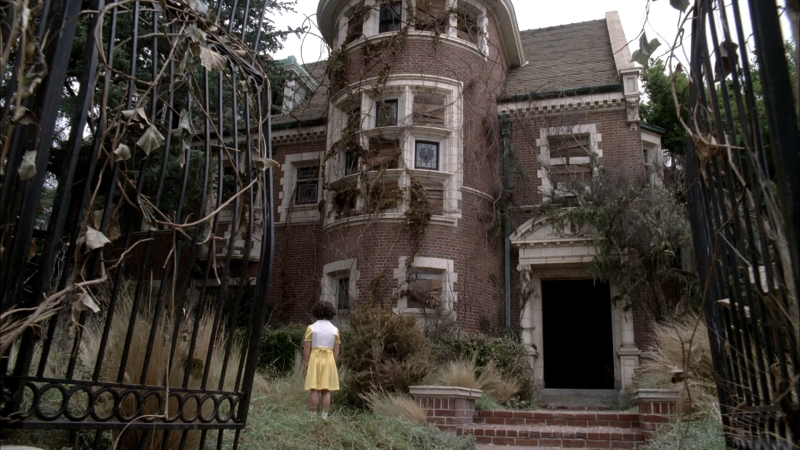 Some houses are far from perfect and others are downright dangerous. We want to help make the search for your new home a little easier. With us as your guide, you will know about every murder, death, haunting and more that has occurred at the following residences. The domiciles outlined below should be avoided at all costs. If a deal seems too good to be true, it probably is. 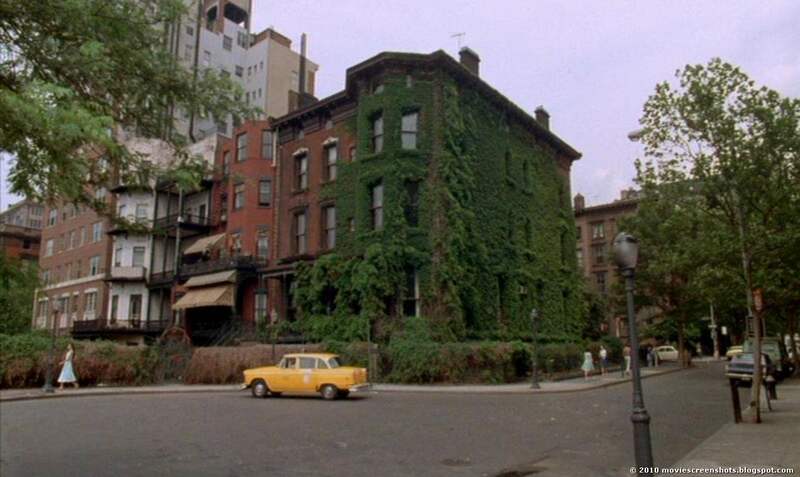 The Amityville Horror finds George and Kathy Lutz purchasing a gorgeous colonial home on Ocean Avenue for a low, low price. They think all of their dreams are about to come true but they could not have been more wrong. They eventually discover that the previous owners were murdered inside of the house, and that the home rests atop a tribal burial ground. 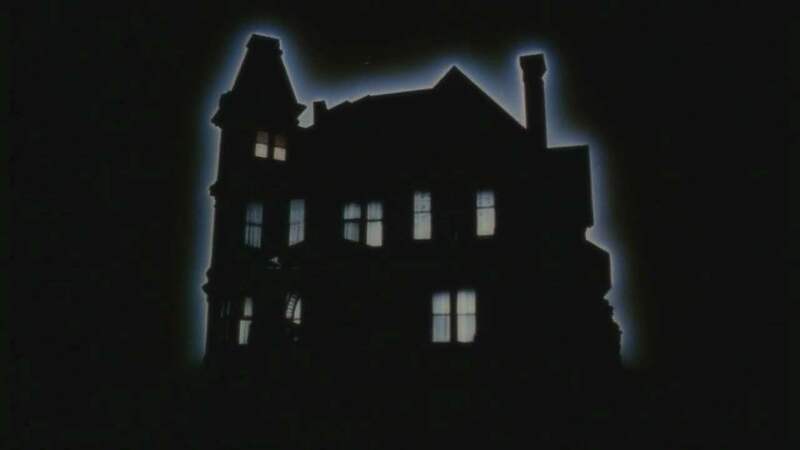 The family quickly starts experiencing strange things like black ooze dripping from the walls, a room full of flies, and aggressive, unbecoming behavior. The activities in the house were so severe that the family left suddenly and never returned. 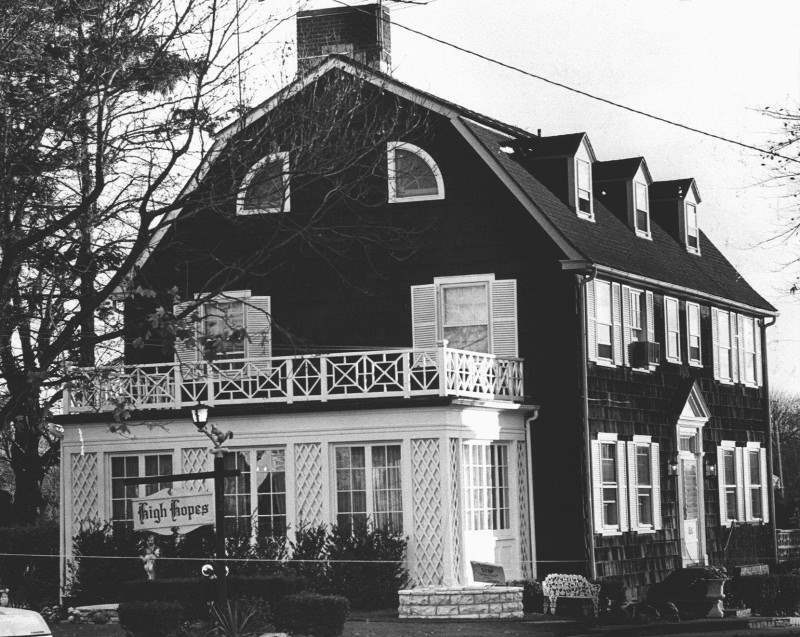 Everyone should follow the Lutz’s cue and stay far away from this Amityville home. When you’re young and trying to survive in New York, finding an affordable place to live can be tough. For Rosemary and Guy Woodhouse, their apartment search ended when they discovered the Bramford apartment building. It seemed like the perfect place to live until strange things began happening. A young girl in the building recently committed suicide, and their next-door-neighbors, the Castevets are extremely pushy and nosy. Along with being annoying, most of the building’s tenants are also part of a Satanic cult. The place is great to live if you’re into that sort of thing, but if not, you should probably move back in with your mom and dad. 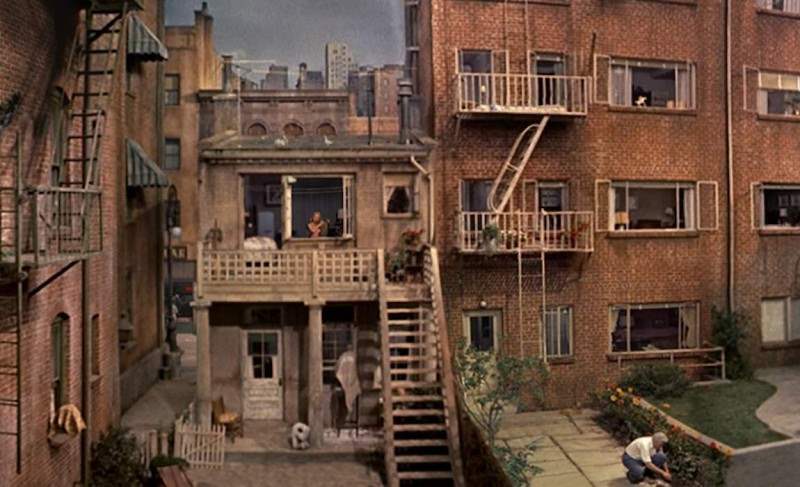 You may think that you know your neighbors but in actuality, you probably don’t. Everyone has their secrets. However, if you carelessly keep your blinds open, someone is bound to catch on. 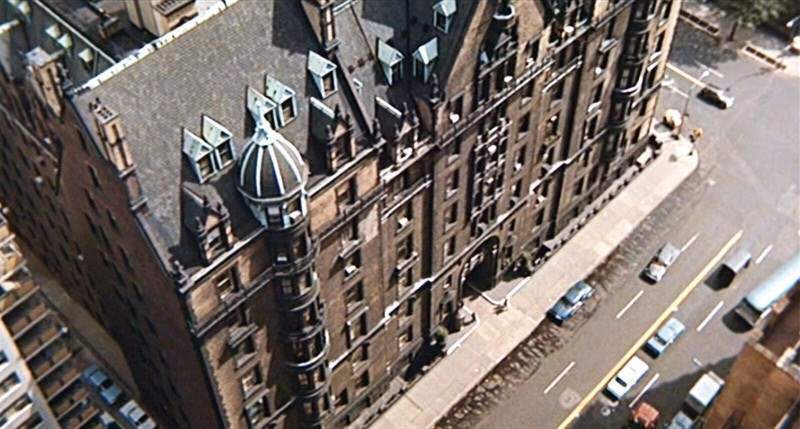 Rear Window sees Jeff Jeffries witnessing his neighbor murder his wife and soon after, Jeff is thrust into a dangerous situation. With a history of murder at the apartment complex the area isn’t very safe, and as we all know, history is inclined to repeat itself. 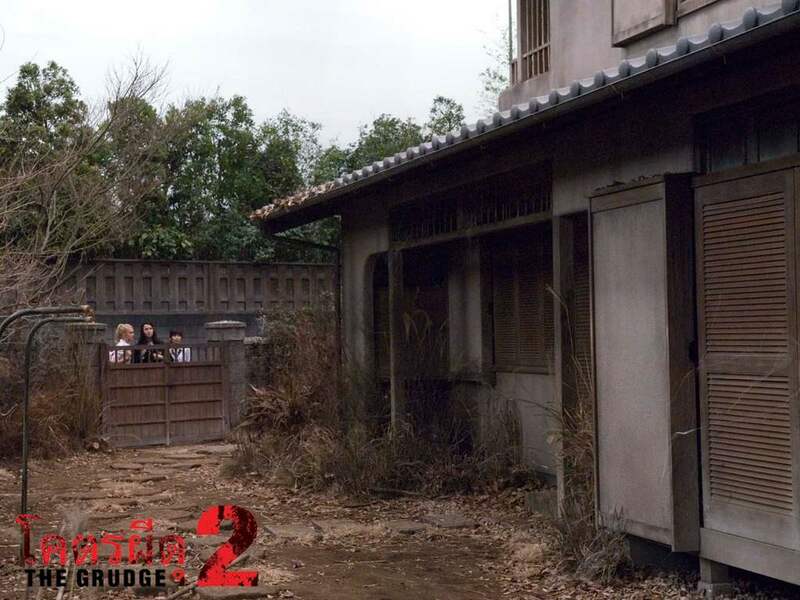 Some places just attract death and chaos, and the aptly titled Murder House is one of those places. The Harmon family was unaware of their home’s tragic history, and they paid for it with their lives. Perhaps they were drawn to the house by destiny, or they were just simply unlucky. Either way, stepping inside Murder House will be the worst decision you ever make, especially once you become acquainted with all of your undead roommates. If a priest sits watch at the top of a newly renovated Brooklyn Brownstone, you should probably ask why he is doing so. Unfortunately for The Sentinel’s Alison Parker, her desperation for a new home keeps her from asking too many questions. Once Alison moves in she experiences bouts of insomnia, terrible nightmares, and she hears strange noises from her upstairs neighbors. Then she discoverers that she doesn’t actually have neighbors, and that the priest sits watch because the building is a gateway to hell. Unless you want to undertake a full-time job as Hell’s gatekeeper, pass on this apartment building. The mythos behind Ju-On: The Grudge states that when someone dies in the grip of a powerful rage their death will unleash a curse. The curse exists in the place where they died, and all who enter that place will die too. 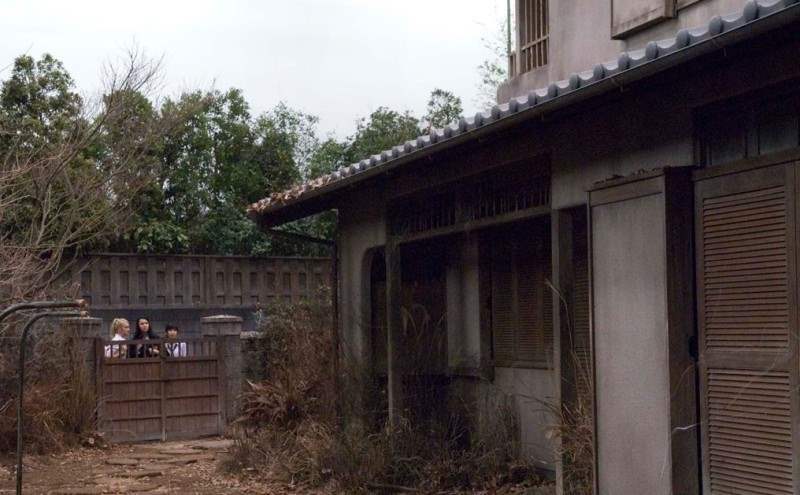 At the Saeki house, the curse began after Takeo Saeki murdered his wife, Kayako, and their son, Toshio, in a fit of jealous rage. Anyone who enters after that winds up dead: social workers, policemen, and an entire American family. Unless you want to be cursed to die a painful death, it’s probably best to never step foot inside this house. 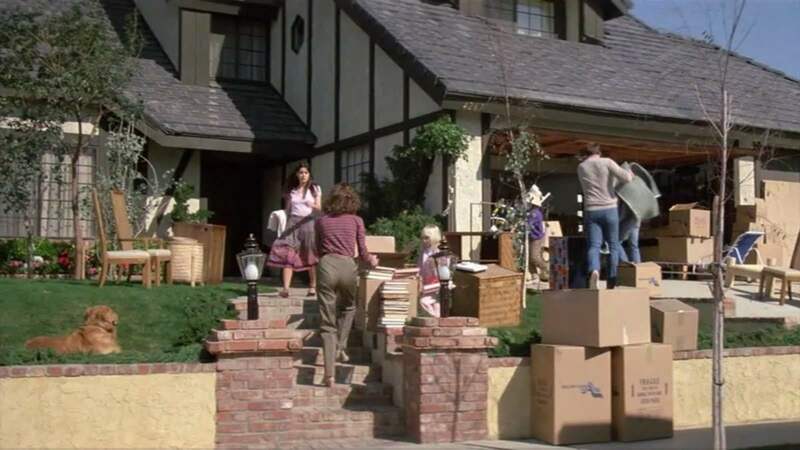 In Poltergeist, the Freeling family moves into a beautiful new housing development, they expect their family to be safe. However, their new neighborhood rests atop a cemetery, which angers the spirits of the dead. Under the guidance of a demon, the ghosts invade the Freeling home and communicate with their young daughter. Chaos ensues and the family has to fight for their lives before escaping the home. So, if you’re viewing a newly renovated home in a newly developed housing area, make sure that any burial grounds or cemeteries have been properly relocated. When one inherits a house, they inherit all that comes with it. For author Roger Cobb, the protagonist in House, his late aunt’s estate seems like the perfect place to finish his next novel. But, the house is full of secrets—and a lot of monsters. Oh, and it is basically a front for an evil other world. If you can handle little critters, witches, and Vietnam-era zombies this is the place for you! If not, steer clear of this home where the previous owner died under mysterious circumstances and garden tools move on their own. Fun fact: If a witch with ties to the Devil commits suicide on your newly acquired land and curses anyone who takes it from her, chances are you will be cursed. 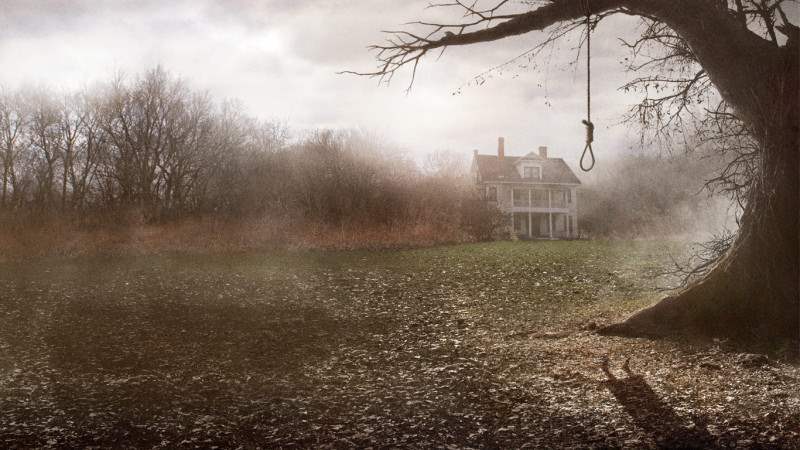 In The Conjuring, the Perron family is unaware of the witch and the curse when they move into their new farmhouse. Because of their home’s vicious past, they experience a great deal of paranormal activity and Mrs. Perron even becomes perilously possessed by a vengeful spirit. The witch is eventually exorcised, but you shouldn’t take any chances by moving in…unless you have a crack team of paranormal investigators on speed dial. Those who live in glass houses shouldn’t throw stones. But what if the glass house is full of vengeful spirits? Widower Arthur Kriticos and his family don’t know there are ghosts trapped in the basement of the house they have just inherited and they never really stop to question the Latin writing all over its walls. You should always question the Latin writing (or any other language for that matter) covering the walls of your new home. 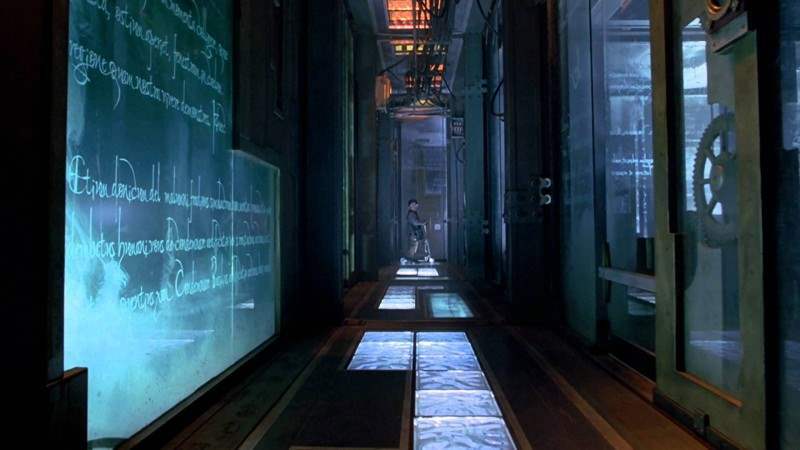 In 13 Ghosts, the family gets trapped in the house and has to fight off evil spirits to escape. But they had the help from a dead family member and a newly deceased psychic. Without the help of some friendly ghosts, your chances of surviving this place are very slim. Do you like these odds? In the eighties there was widespread panic regarding Satanic cults and ritual abuse. Some argued that it didn’t exist, but college student Samantha Hughes would be the first to tell you that it did—because she experienced it firsthand. Samantha took a babysitting job for a mysterious, but seemingly harmless couple, Mr. and Mrs. Ulman. By the end of the night Samantha finds herself in the center of a Pentagram, recently impregnated with Satan’s baby. 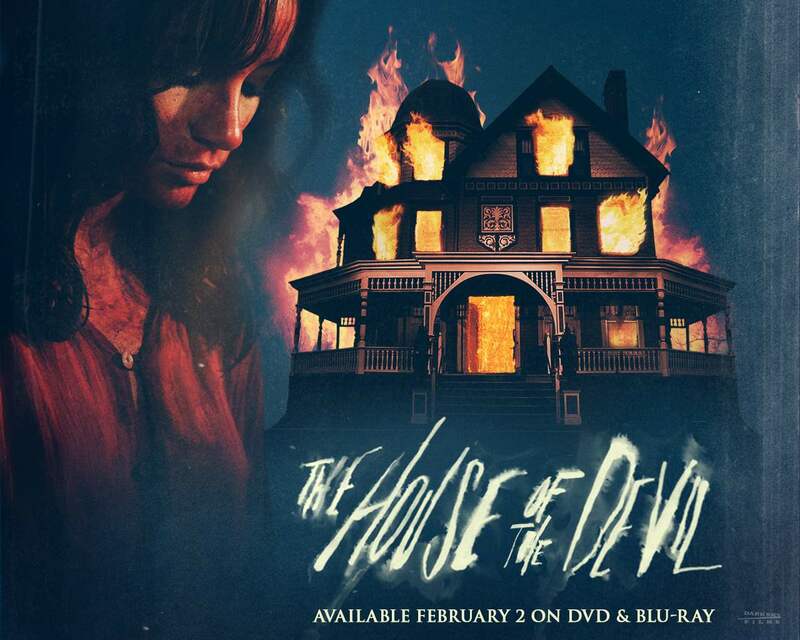 The House of the Devil is tarnished with evil and murder, and one is bound to experience its aftereffects. Don’t move into this dwelling unless you’re prepared to be a single-mother to Satanic offspring. Previous ArticleWhy The Crow is One of the Most Romantic Genre MoviesNext ArticleVestron Video’s Gothic is Coming to Limited Edition Blu-Ray!